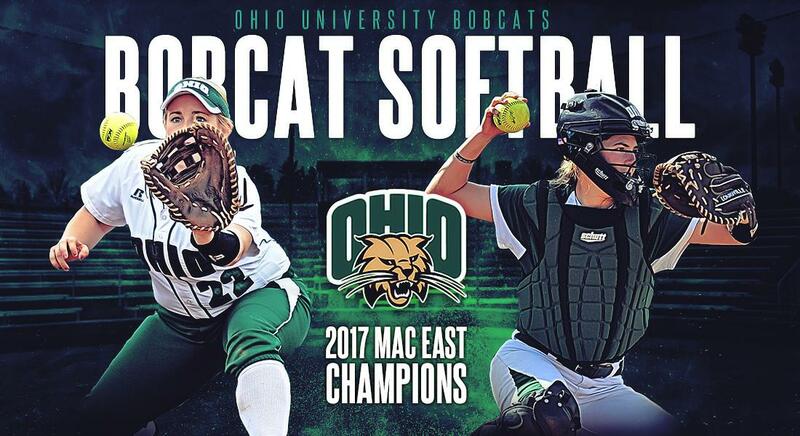 Ohio University Softball will be hosting a Skills Camp for any and all females entering 7th - 12th grade on Friday, August 17th-19th. The sessions will include defensive, offensive and pitching skill work, as well as, live games. The sessions will be lead by Ohio University Coaching Staff and Athletes. All campers are responsible for bringing their own equipment to camp. NO equipment will be provided to ANY camper. Please bring TENNIS SHOES/TURFS & CLEATS. Check in will begin at 4:30pm on the first day of camp at the Ohio University Softball Stadium. Please park in the parking lots between the Convocation Center and Softball Stadium. Campers will need their medical waiver form at registration. Camp will begin promptly at 5:00 pm, so please arrive with enough time to register and be ready to go on time! “In accordance with NCAA guidelines, all Ohio University camps & clinics are open to any and all entrants, limited only by specified number, age, grade level and/or gender of its participants.” Each camp is open to any and all females entering 9th - 12th grades. Full payment is required at the time of online registration. There will be NO REFUNDS for your camp registration.